Want to apply your development skills to enhancing te reo Māori with Machine Learning? Haere mai ki Te Hiku Media! We're looking for a junior techie with a keen interest or experience in film, video, and audio production. Wanna do this on the job? Check out the Publications below for current vacancies. To apply send a Cover Letter, CV, and portfolio (if applicable) to mahi@tehiku.co.nz and we’ll get back to you. 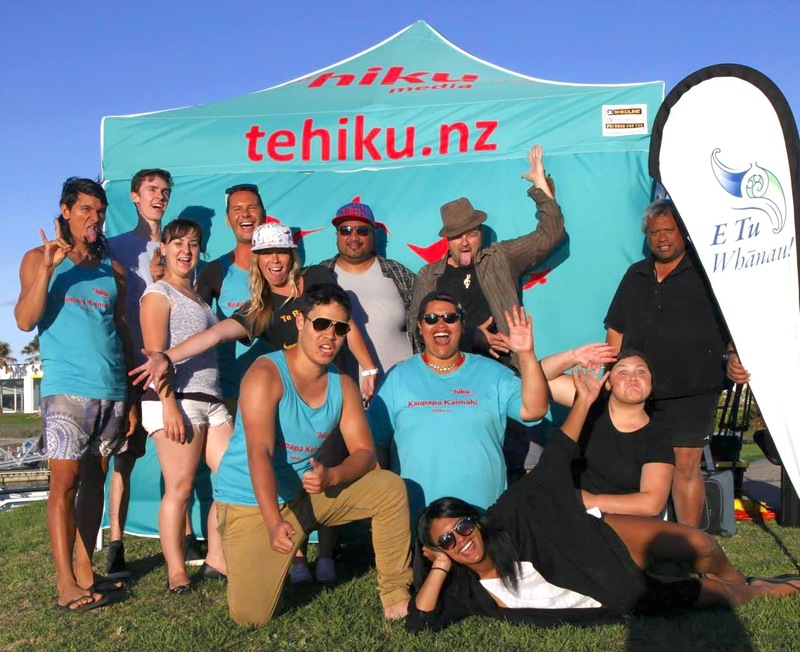 Te Hiku Media is always looking for volunteers to help with radio, TV, and other mahi around the organisation. If you're keen to get some work experience and give back to your community, then get in touch! We'd love to have you. 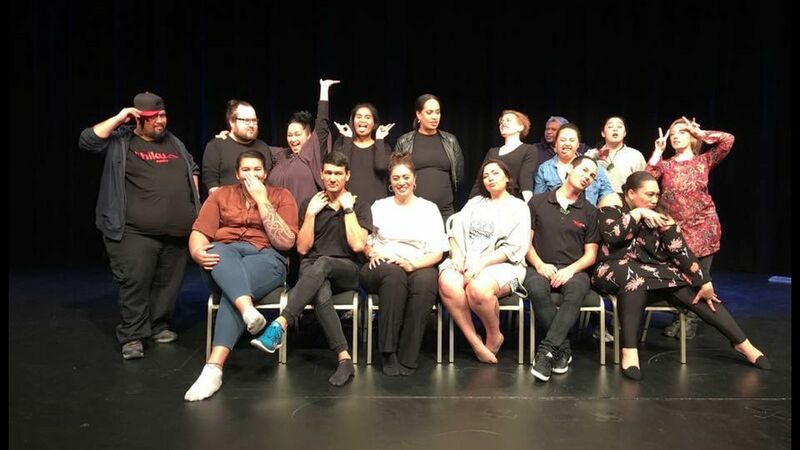 Te Hiku Media is a charitable media organisation, collectively belonging to the Far North iwi of Ngāti Kuri, Te Aupōuri, Ngai Takoto, Te Rārawa and Ngāti Kahu. The station is an iwi communications hub for iwi radio, online TV and media services. We are located in the Far North in the town of Kaitaia. The Far North is a beautiful, warm place where you can surf, fish, go tramping, or just relax on the beach.